Use the code NEODATADASH for a discounted price! What are your thoughts on current markets? 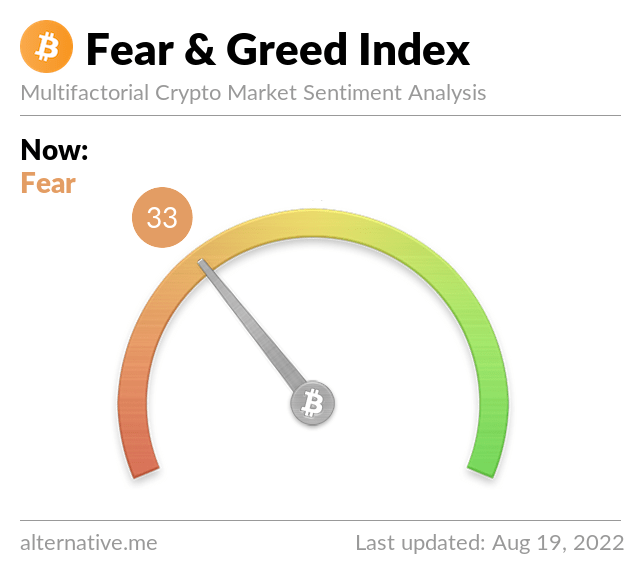 Are you optimistic or bearish? Feel free to leave a comment below! Thank you all so much for watching the video. If you enjoyed the video, please consider dropping a like and subscribing. Running into some trouble or questions? Feel free to leave them down in the comments below!